Firefox has been struggling for users in recent years. Mainly as a result of Google Chrome dominating in the world of web browsers. 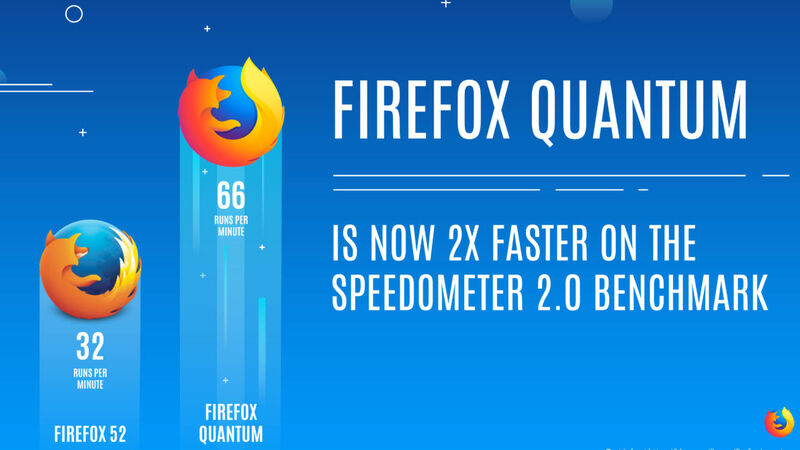 However, Mozilla has now released Firefox Quantum, a new, faster, more efficient version of Firefox which is getting rave reviews across the internet. This video shows Firefox Quantum in action, with the new user interface, minimalist design, and extra features on display for all to see. Even if you’re a fan of Chrome and plan on sticking with it, the success of Firefox Quantum may force Google to fix what’s broken, and that’s good news for all of us.